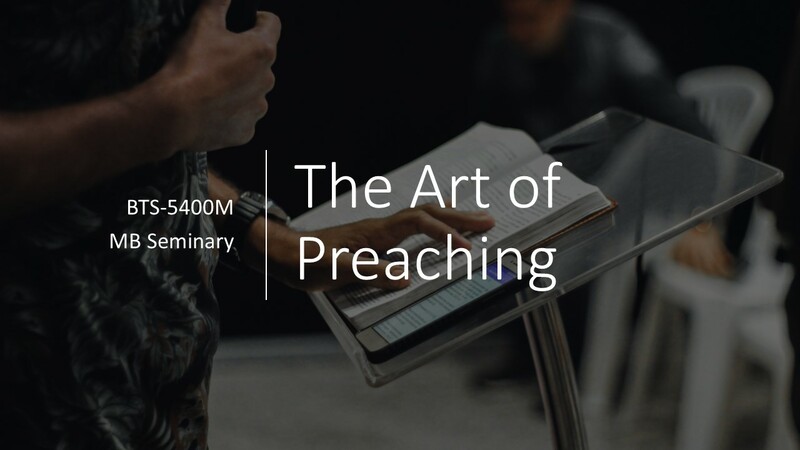 The purpose of this course is to expose students to the basics of preaching – in theory and in practice. 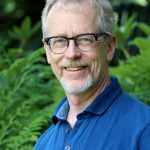 The course will examine elements of effective oral communication, the purpose and goals of preaching, and techniques for creating lively sermons that proclaim the gospel and engage the hearers. Through lectures, readings, class discussion, and listening to sermons, students will have opportunity to reflect on the theology and characteristics of good preaching. By giving two brief oral presentations and preaching two sermons in class, students will have opportunity to put into practice their theoretical knowledge about preaching and public speaking.